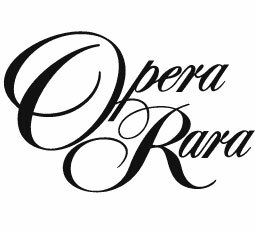 If you have chosen to make a donation, thank you for donating to Opera Rara. I can confirm I have paid or will pay an amount of Income Tax and/or Capital Gains Tax for each year (6 April to 5 April) that is at least equal to the amount of tax that all the charities or Community Amateur Sports Clubs (CASCs) that I donate to will reclaim on my gifts for that year. I understand that other taxes such as VAT and Council Tax do not qualify. I understand the charity will reclaim 25p of tax on every £1 that I give.